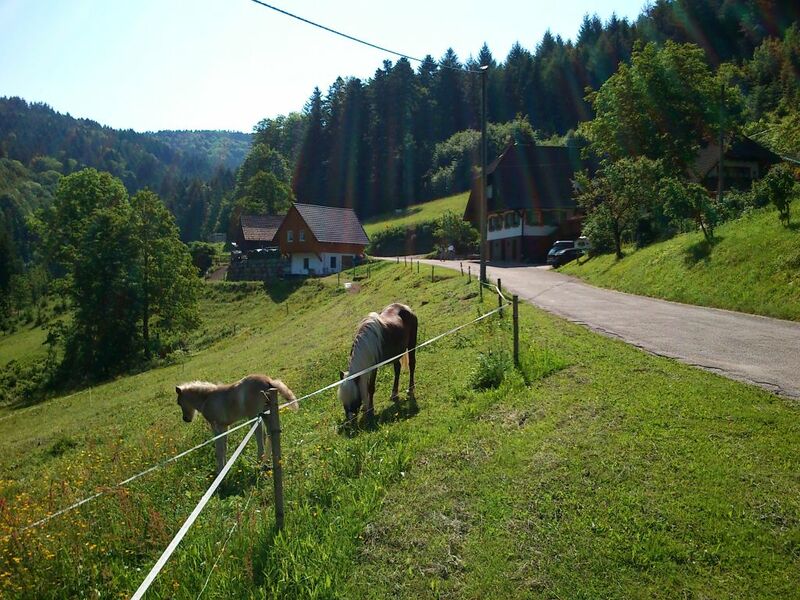 Our farm is located in Zell am Harmersbach in Kinzigtal , of the Black Forest, southern Germany. 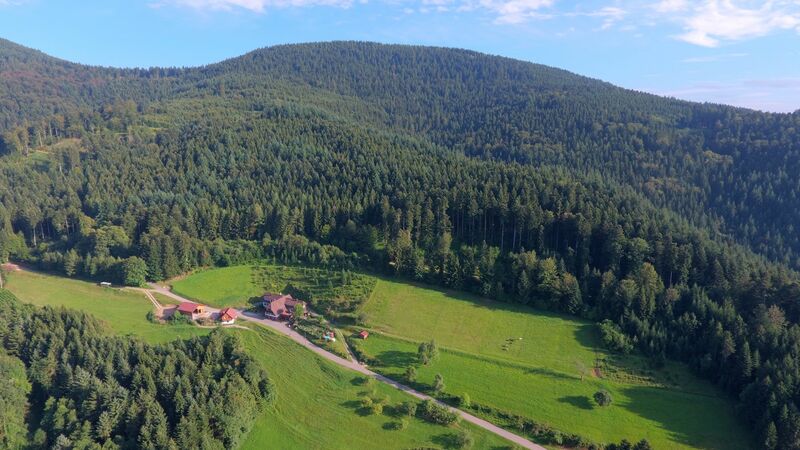 The farm is located 4 km from the city in a quiet forest location at an altitude of 560m / u . M. , about 40Km away from Freiburg . 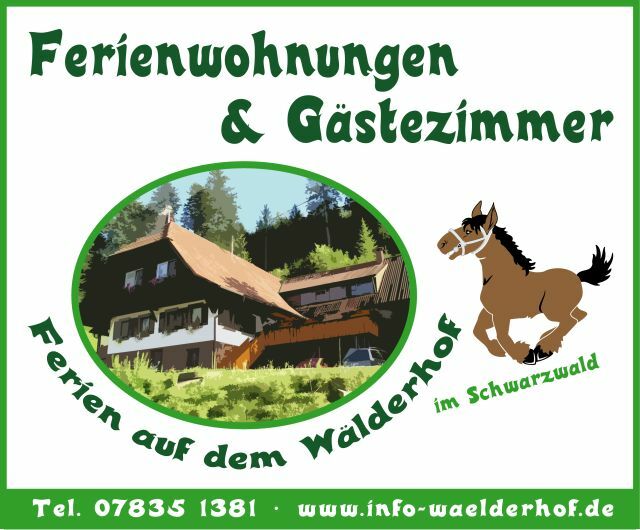 We belong to the holiday region Brandkopf . 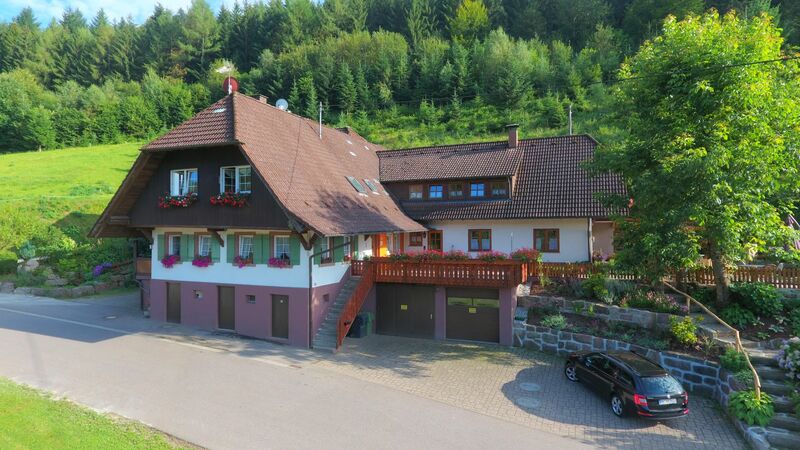 Zell am Harmersbach is a certified hiking location .